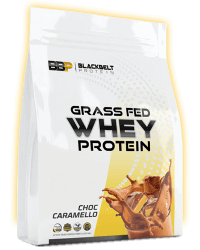 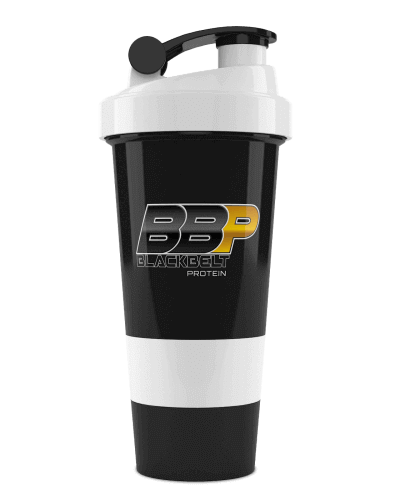 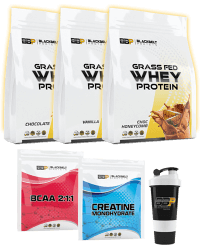 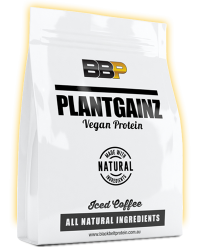 Carry you're daily supplement requirements in your convenient BBP shaker. 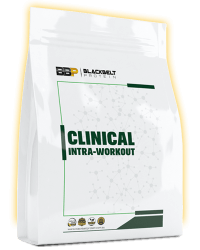 3 screw off compartments allows for additional nutritional powders, fish oils or vitamins. 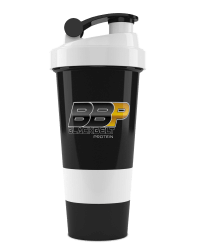 With the bottom attached, it fits perfectly into your car holder. 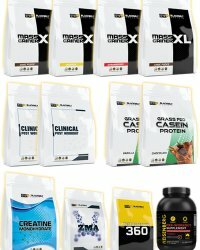 Are you serious about maximising your workouts ? 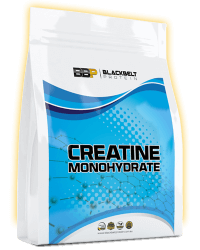 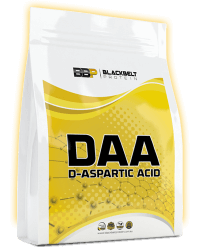 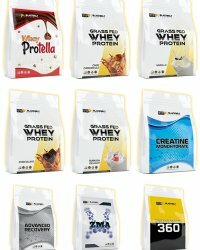 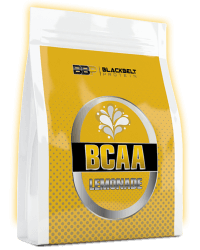 Are you looking for a strong Pre-Workout ? 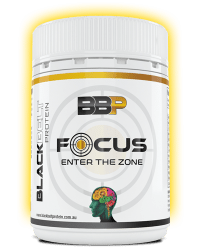 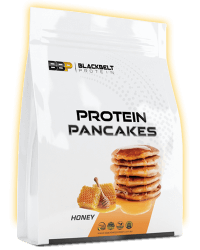 BBP's infamous Heisenberg Pre-Workout supplement provides unrivalled energy, focus, motivation and pumps. 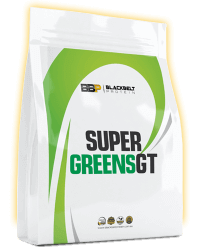 The formulation includes 8 active ingredients with focus on stimulants. 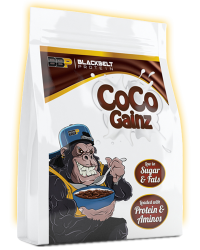 CoCo Gainz is a delicious protein stacked, amino stacked, mineral stacked breakfast cereal that tastes absolutely delicious. 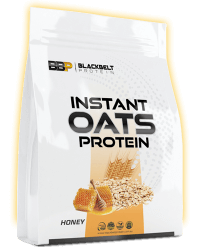 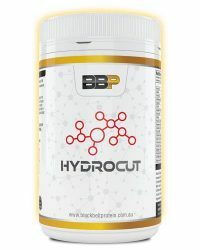 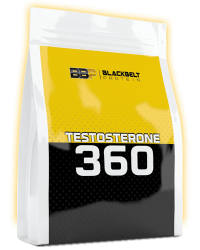 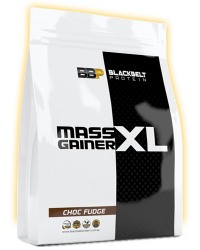 A supplement innovation that will leave your taste buds buzzing and your muscles recovering. 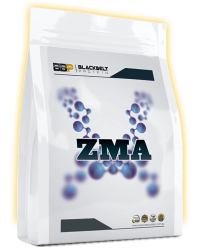 ZMA supplementation may increase testosterone, strength and functional power. 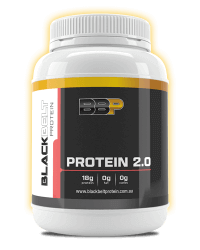 It's well known for it's ability to increase deep sleep. 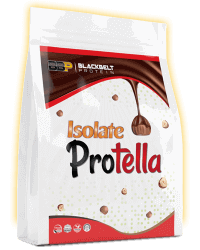 Maltodextrin can induce a insulin spike without adding sugar into the diet. It can rapidly provide energy to the consumer which is great for athletes. 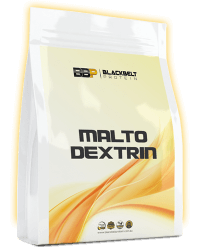 Maltodextrin best used as part of intra-workout and post-workout formulation.